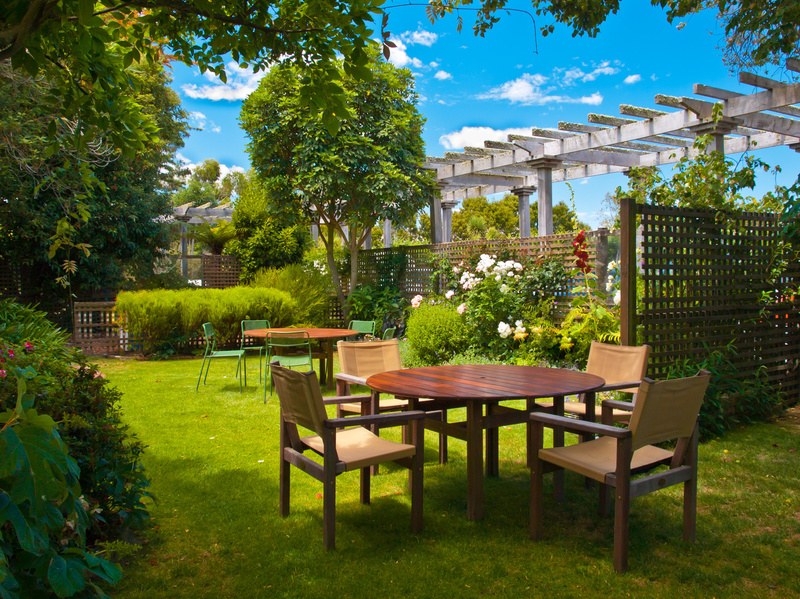 If you have been wondering how to properly turn your backyard into the oasis of your dreams, hiring a team of professional landscape designers might be for you. Whether it's your home or business, your head can be full of outdoor design ideas that you can't always turn into a reality. Atlanta, GA, landscape designers can help you make your ideas come to life. There are many different reasons why you should hire landscape designers, let's take a look at them. 1. Hiring the experts: Hiring a professional to get the job done will always make your life easier. Yeah, you may have had a single auto class in high school, but when you have a problem with the engine in your car, chances are you're going to take it into the shop instead of trying to fix the problem yourself. Professional landscapers come with years of experience that will help you create exactly what you want. You aren't always going to know how to build a deck or properly plant trees. 2. Avoid problems: If you try to install all of the landscaping elements that you desire on your own, you're going to run into some problems. A team of landscape designers have run into all of these problems before. They know how to avoid them. If you're new at landscaping, you won't know exactly what will cause these problems, so you're more than likely to run into them along the way. Professional landscapers know the exact things to avoid in order to prevent any pitfalls from taking place. 3. Professional ideas: While you might have a handful of great ideas on paper, not all of them are going to be realistic. You might have dreams of a walkway, garden, deck, and a saltwater pool, but your backyard simply doesn't have enough space to handle all of that. A team of landscape designers will present ideas to you that incorporate all of the elements you desire without making it impossible to achieve. 4. Help your dreams become reality: If you have been designing your dream home ever since you were a child, it's common that you have ideas for what you want to happen. You aren't always going to know how to make these dreams become a reality. That's why you should hire a team of professional landscapers. They can not only help talk you through your dreams, but can create them in front of you. 5. They know the area you live in: You might have goals of keeping a certain plant growing all year round, but you don't know that won't work with the climate you live in. Landscape designers have been working with this climate for years, so they won't plant anything that won't survive during winter. 6. Keep your budget: For everything in life, you've got a limit. When you hire a team of landscape designers, they'll help you create your perfect oasis while staying in budget. 7. More than one service: Your team of landscape designers won't only install the hardscape elements you want, but they'll fertilize your lawn, trim your bushes, plant new trees, and help you create an irrigation system. 8. Have the right tools: Landscapers have the proper equipment to install plants, lighting, wiring, and much more. 9. Have someone to talk to: When you start a new process, it's common that you have questions. Landscape work can be stressful. When you have a team of landscape designers helping you, you always have someone to talk to about the process. Feel free to ask any questions that you need. 10. Get the job done right: Hiring a team of professional landscape designers ensures your yard will be professionally completed. 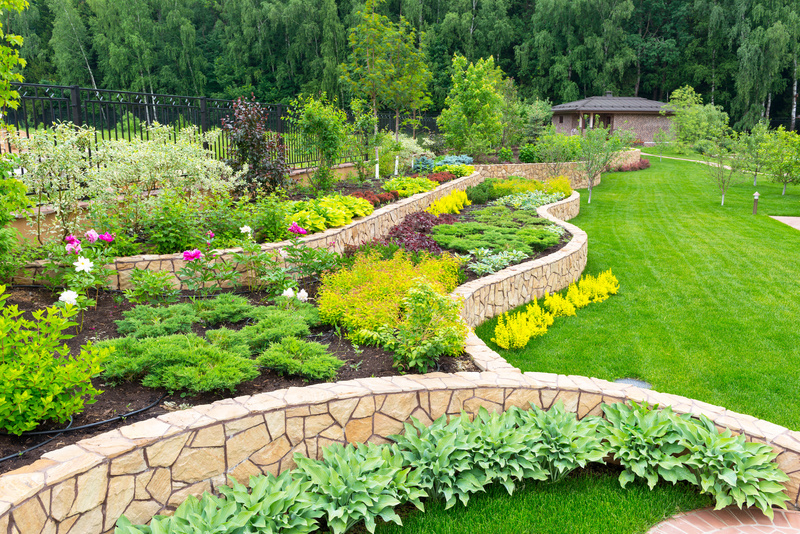 You're liable to make mistakes, but your landscape designers won't.